Available to guests of Le Taha’a Island Resort & Spa. 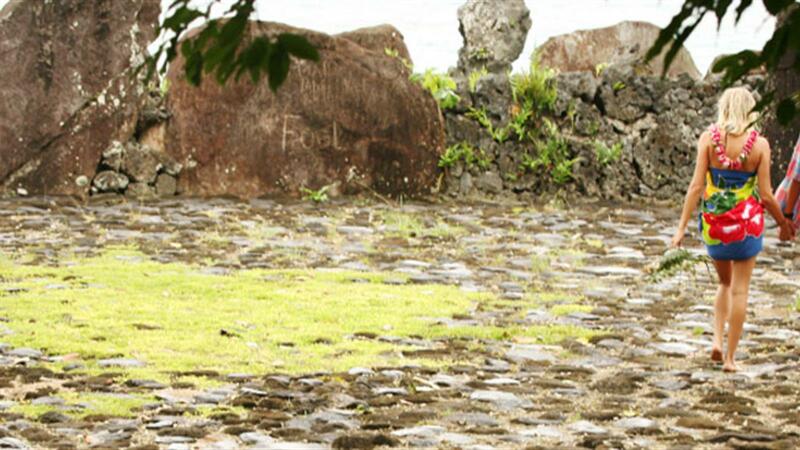 Explore the sacred island of Raiatea with this half-day discovery tour. 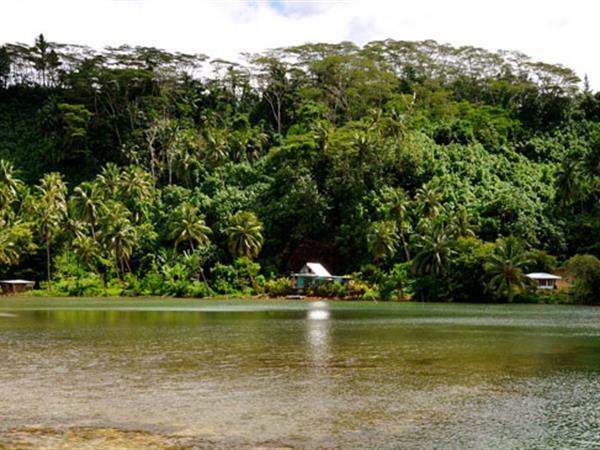 Accompanied by a knowledgeable guide, you`ll travel by air-conditioned minibus and visit Faaroa Bay, the river, and the botanical gardens. You`ll also learn about the Polynesian origins of the archeological site of Taputapuatea and enjoy some leisure time in Uturoa.